Life can’t get in the way of your art—life is your art. 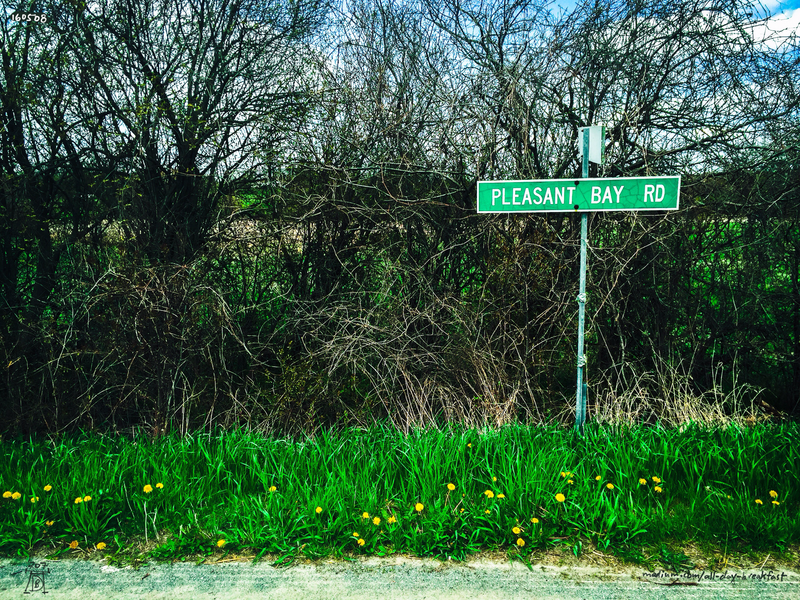 The little country road of Pleasant Bay, behind my two-hundred year old house, is a reminder to take in and savour the luscious elements that surround us all. Life isn’t just expressed in bleak poetry and stark black-and-white high-contrast images (even though I love those). Life doesn’t get in the way. Life is the way.